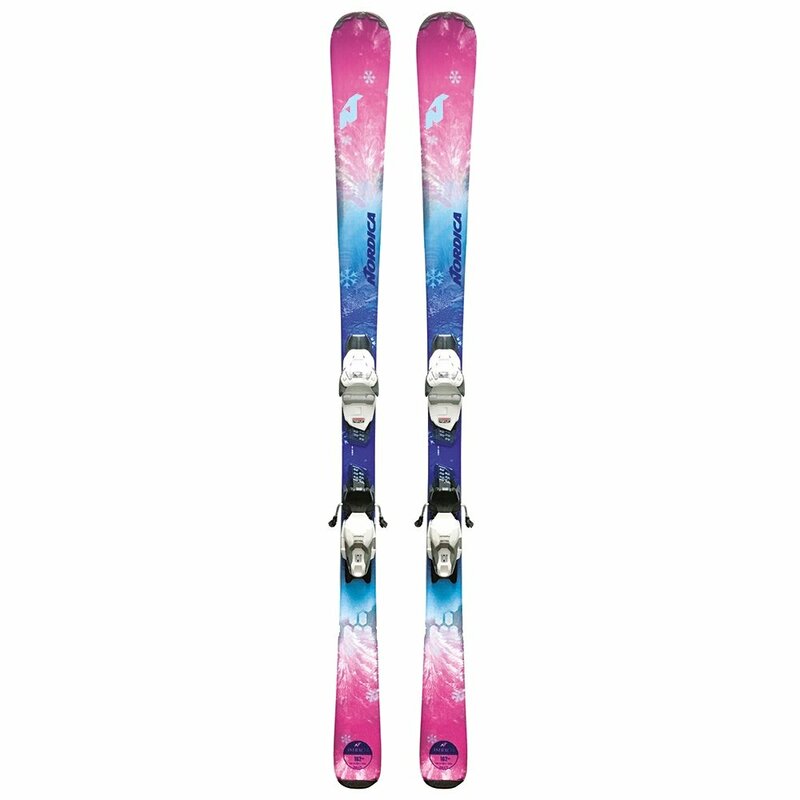 Anytime, anywhere, the Nordica Astral 74 CA FDT Skis are ready to ride. That's because they've got a versatile Recreational CamRock Profile, which gives you stability and grip with a camber section under your feet, while the early rise rocker in the nose and tail make turn initiation easier and improve soft snow performance. Paired with the Marker FDT TP2 10 bindings, which are designed to reduce weight while still delivering reliable performance, you're set to head straight for the lift and enjoy your first runs of the season.